MetatronMetatron is an angel and the scribe who recorded The Word of God on a series of tablets. God, having decided to leave Heaven, chose him to write down instructions related to his creations. After he left, the Archangels began to plot to take over the universe themselves. 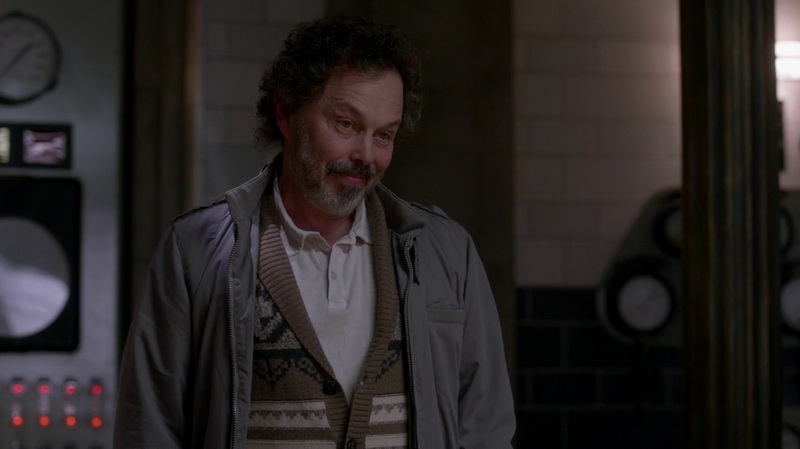 Realizing that they needed the tablets and him, Metatron also left Heaven. He fled to Earth where he lived amongst a Native American tribe. In return for them telling him stories, he gave them longevity. Metatron has been entirely cut off from Heaven, with no knowledge of the Apocalypse of surrounding events. He spends all his time reading.Comment: For more on the supernatural on TV, see Cannibal Indians in My Ghost Story.